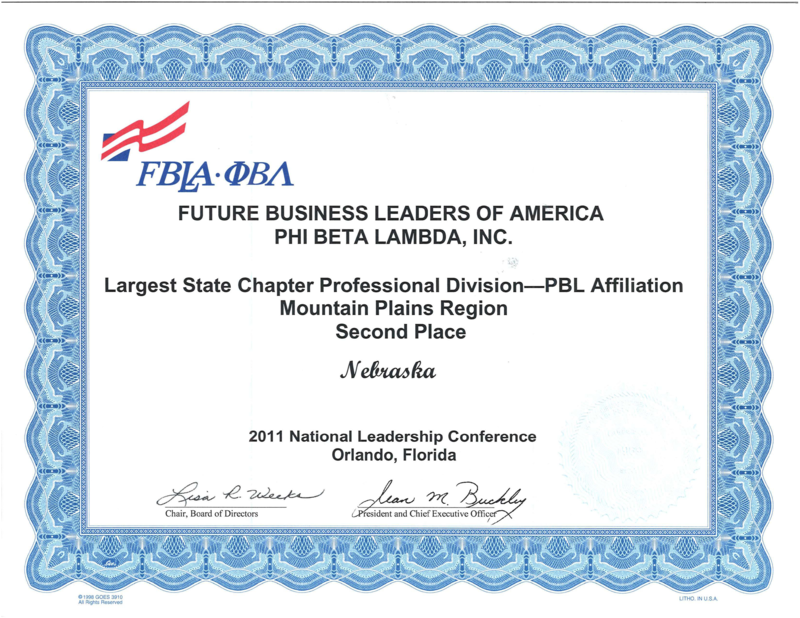 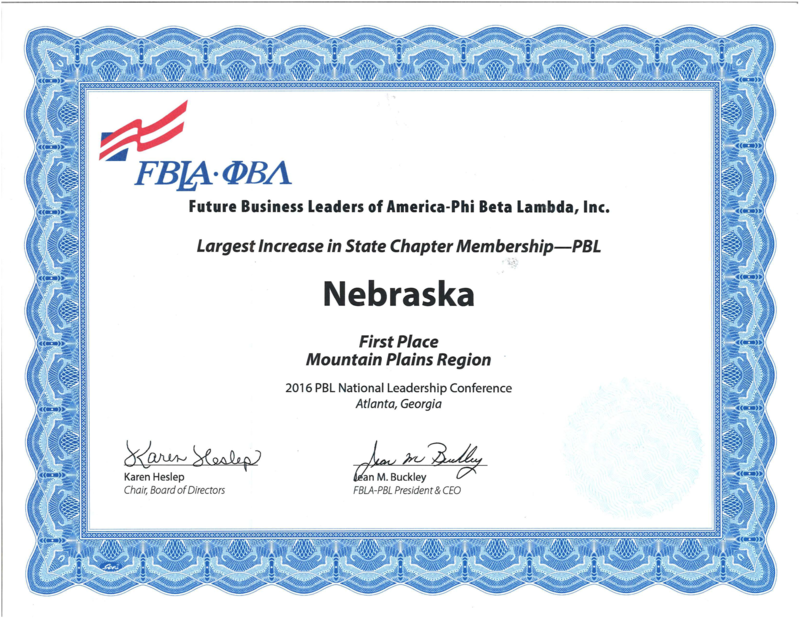 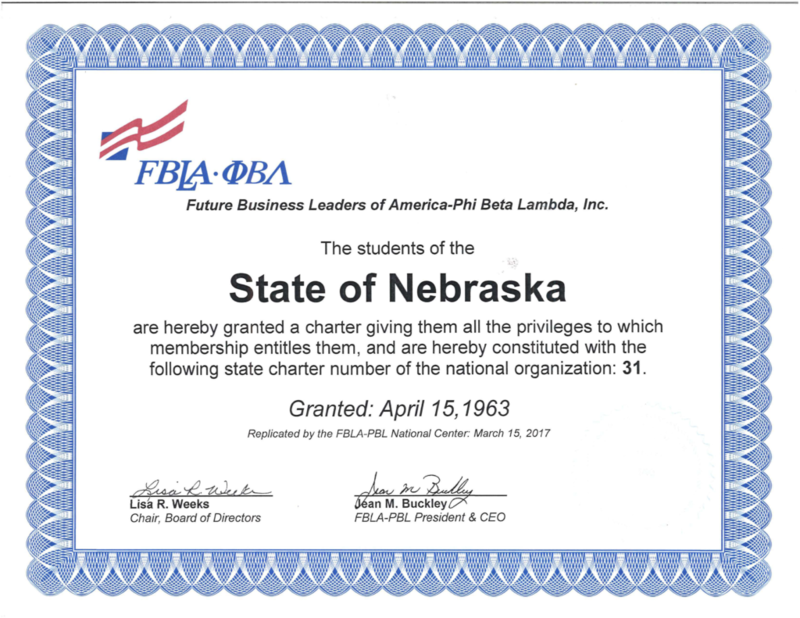 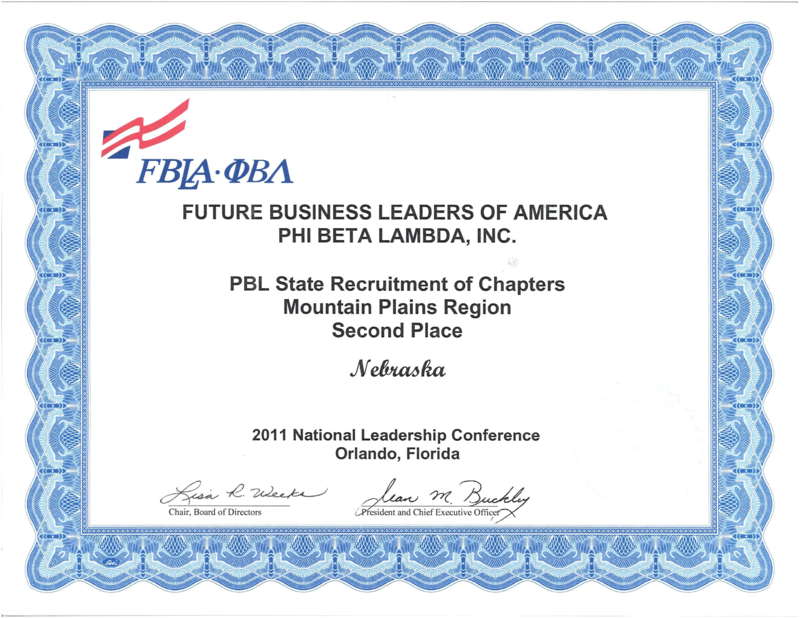 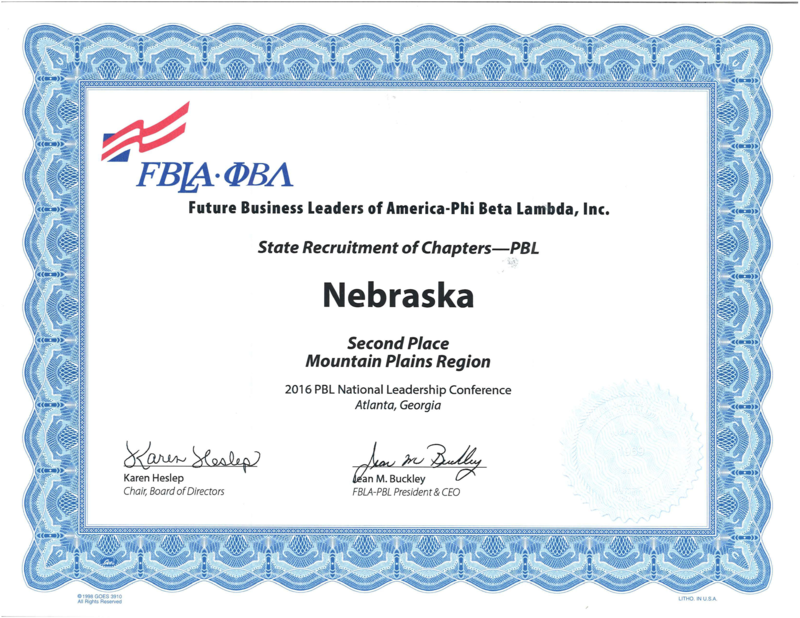 The first PBL chapter was the University of Nebraska-Lincoln, which received its charter from the Kansas State Teachers College from Emporia on October 25, 1962. 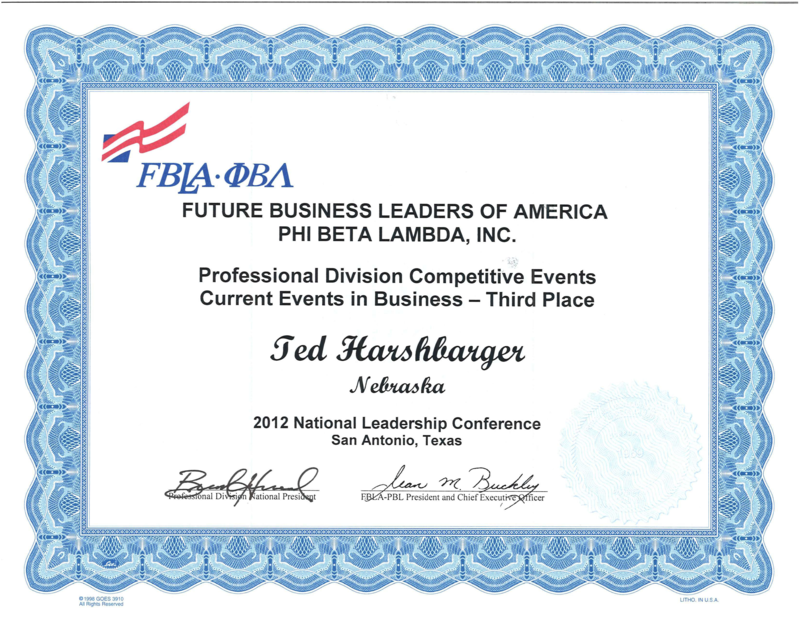 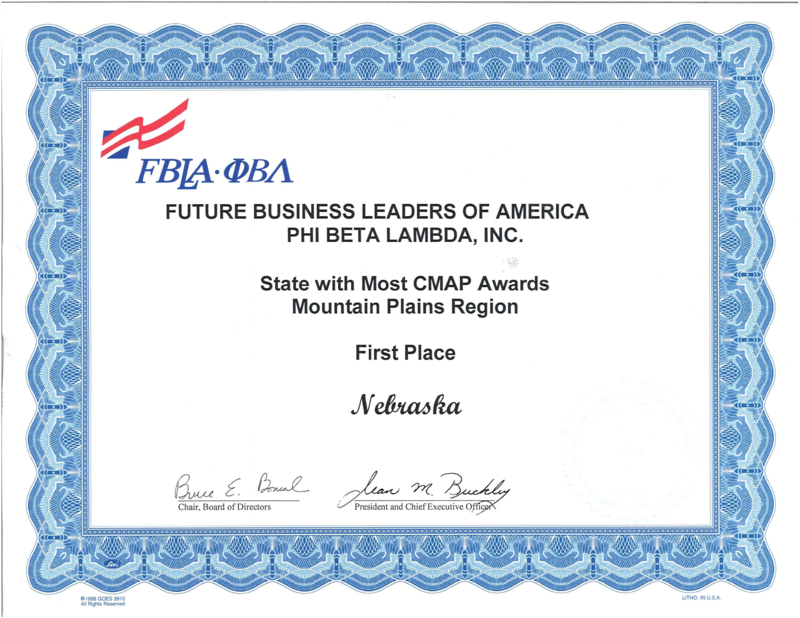 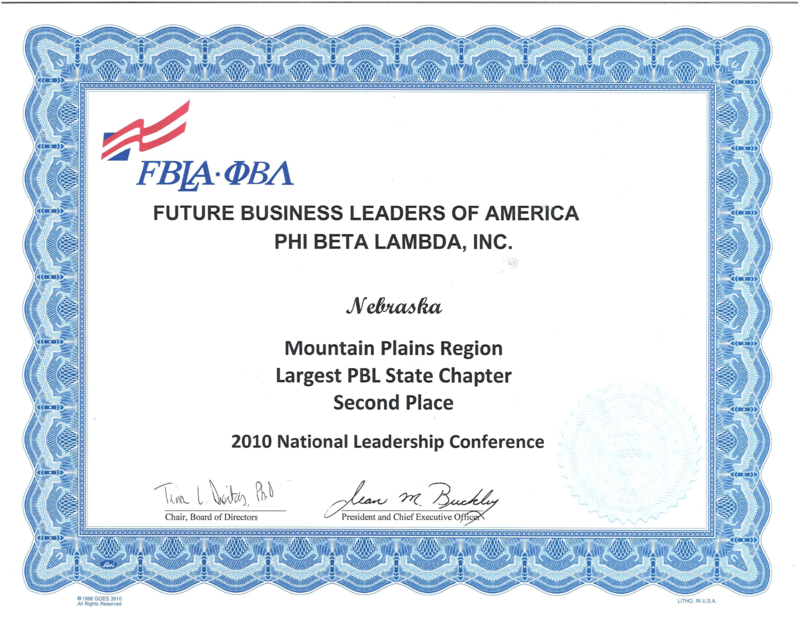 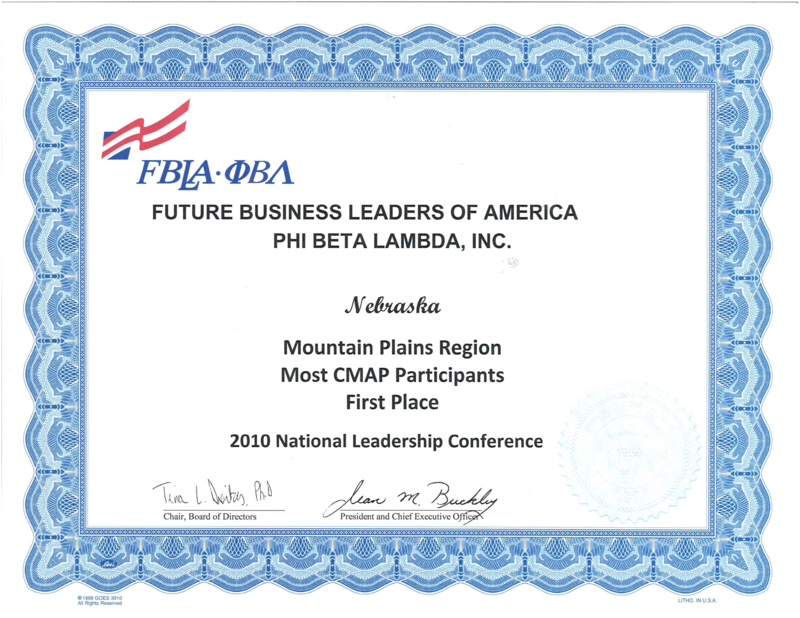 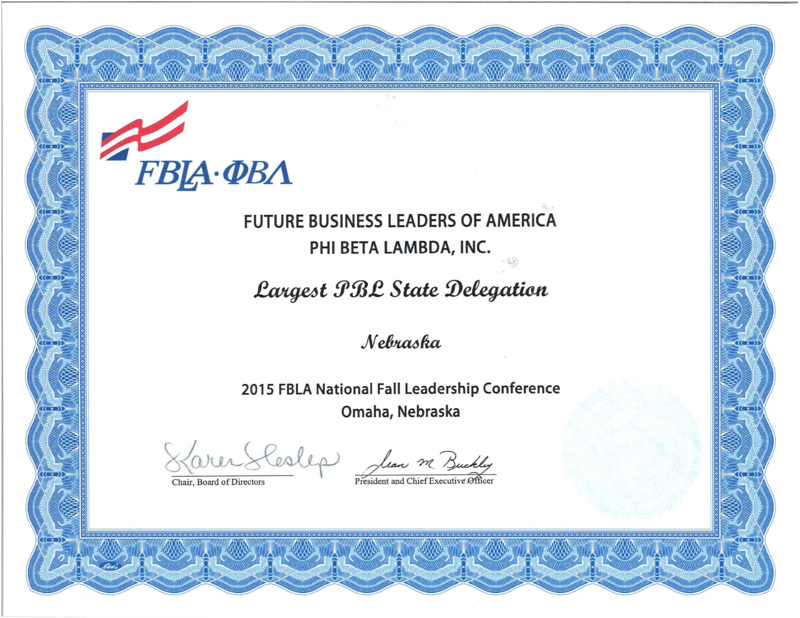 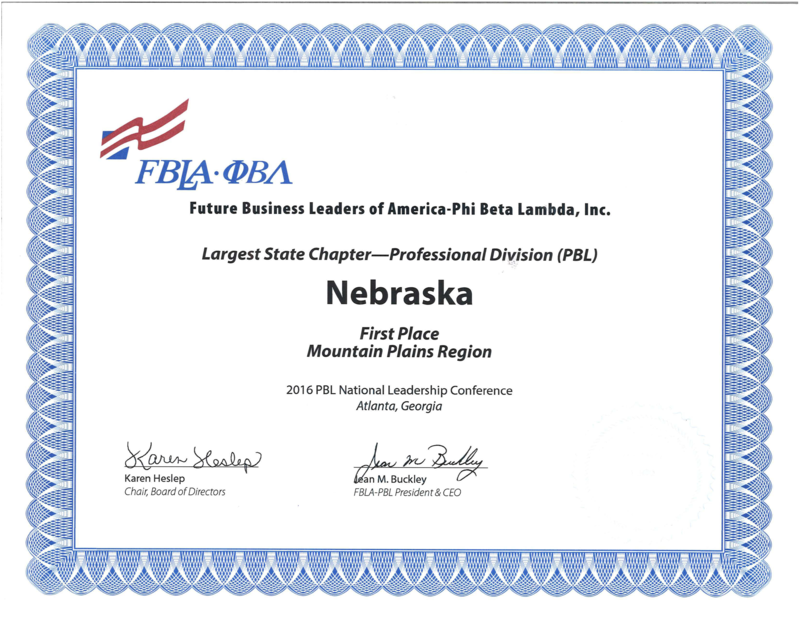 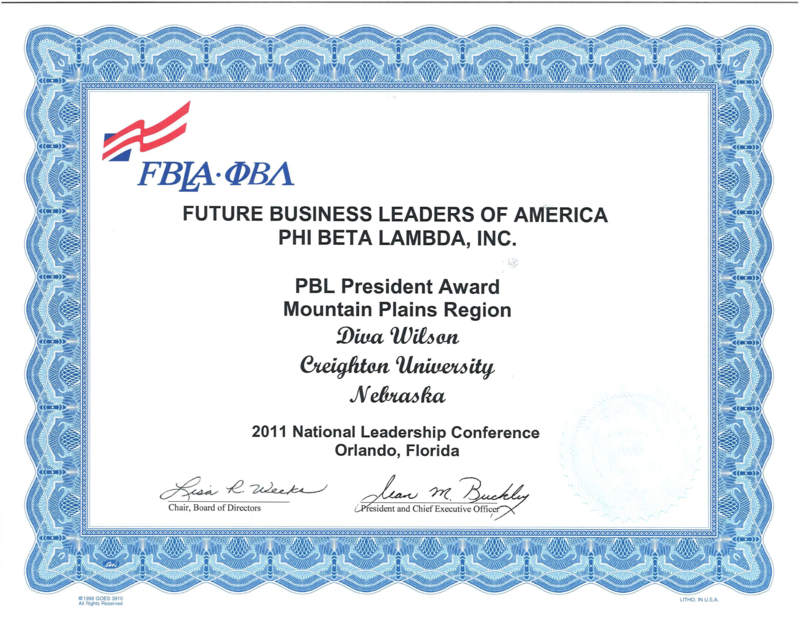 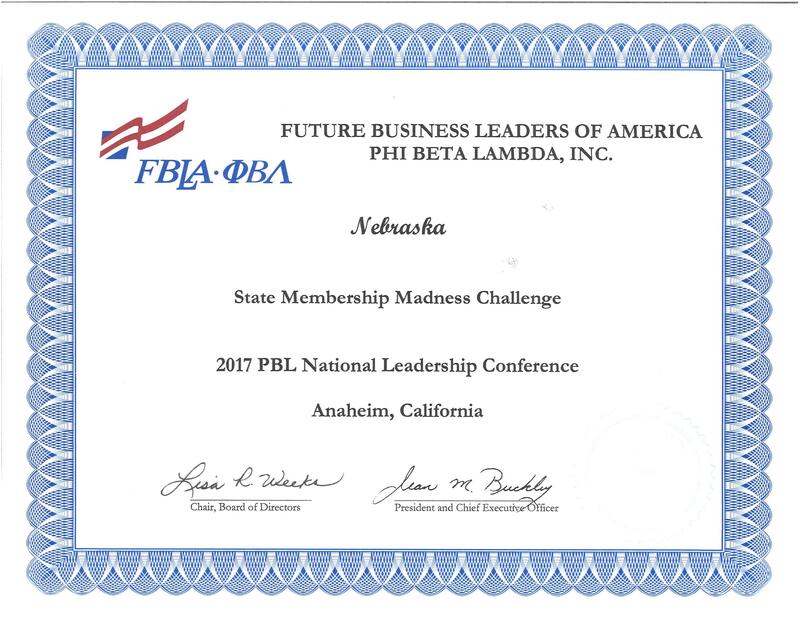 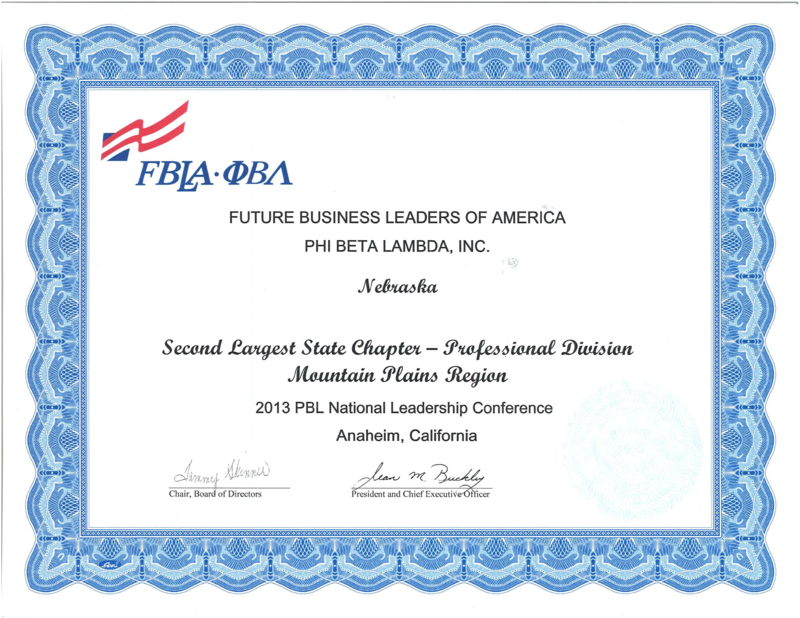 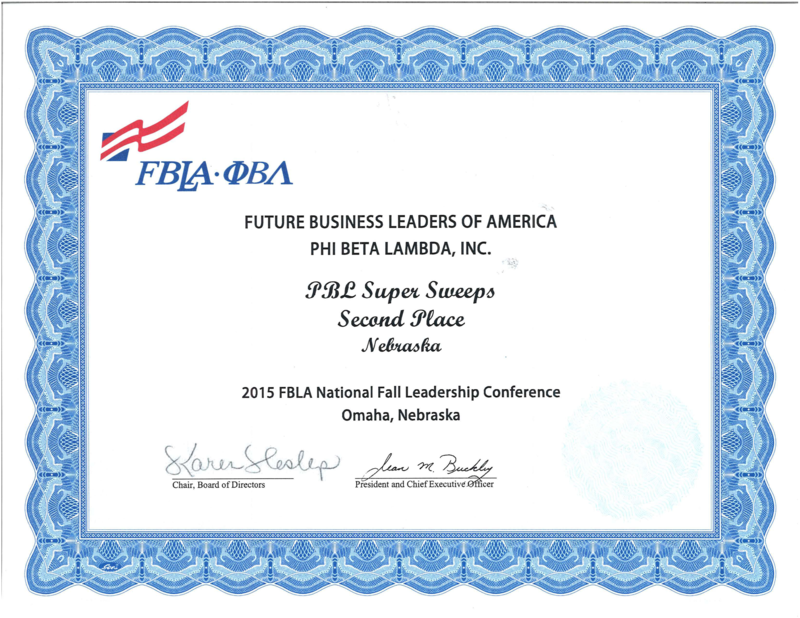 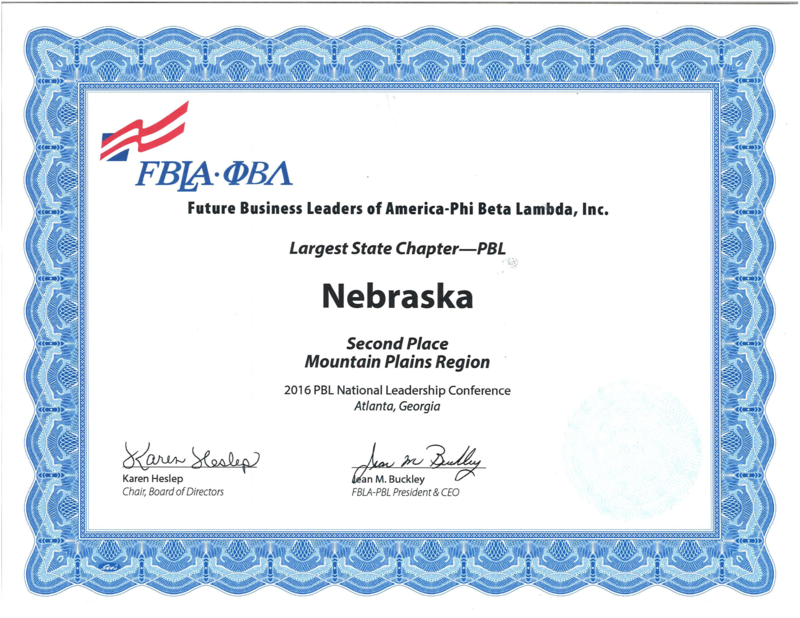 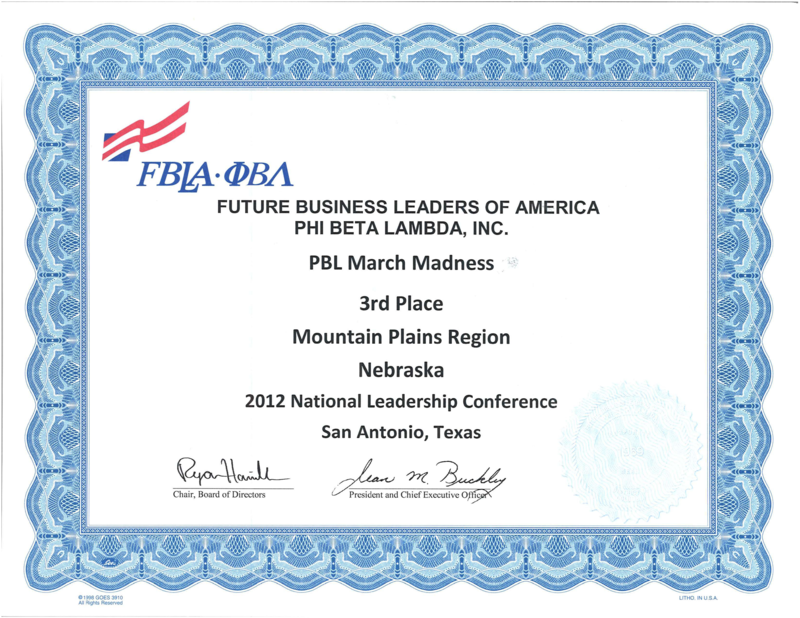 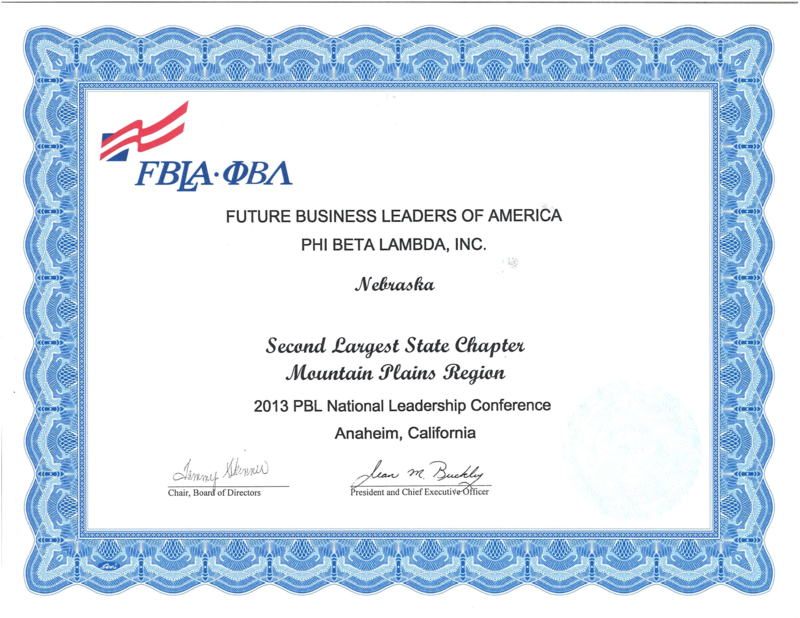 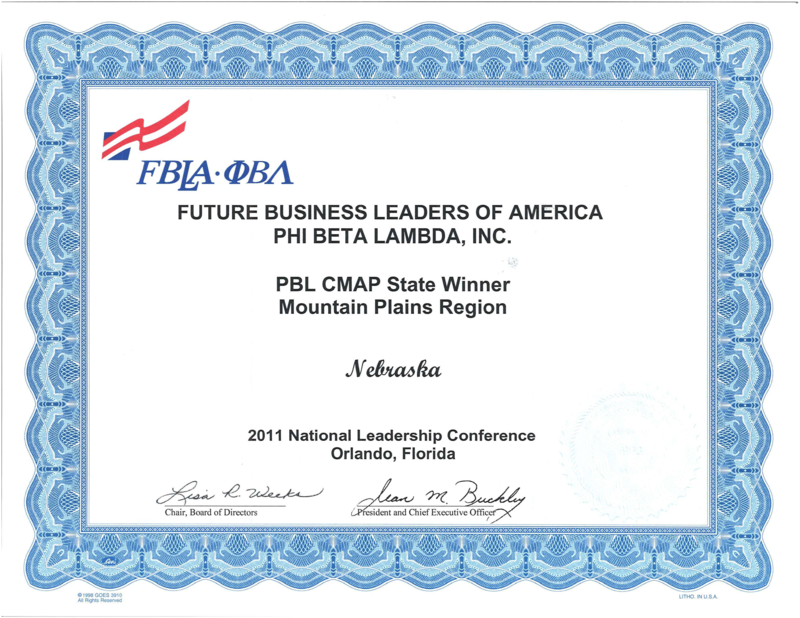 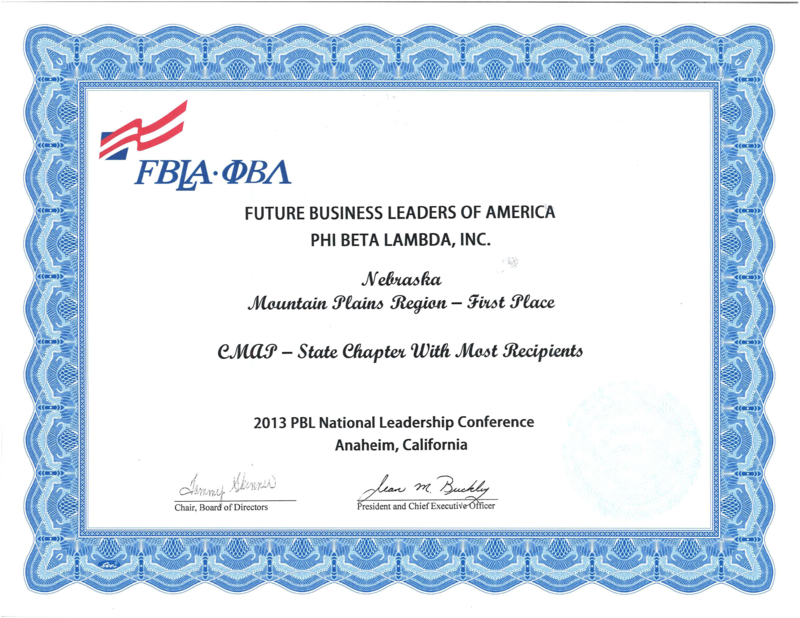 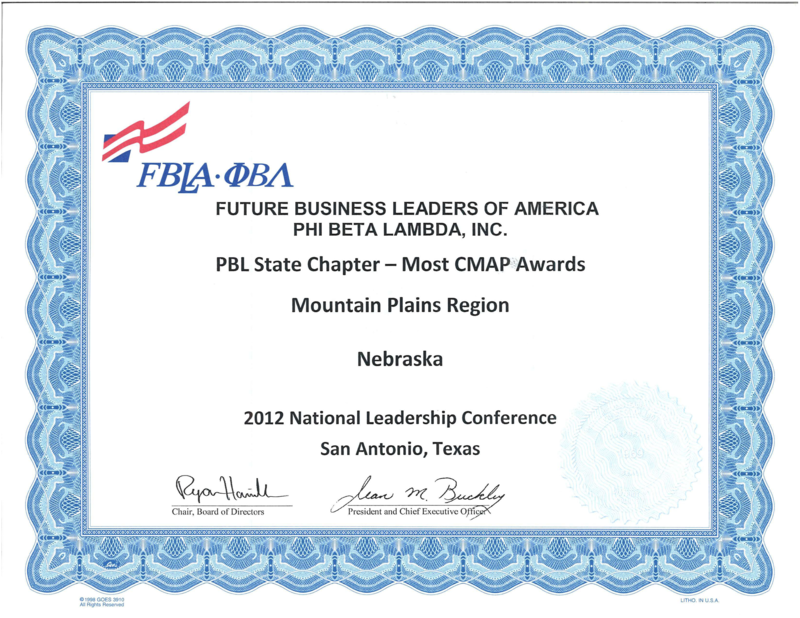 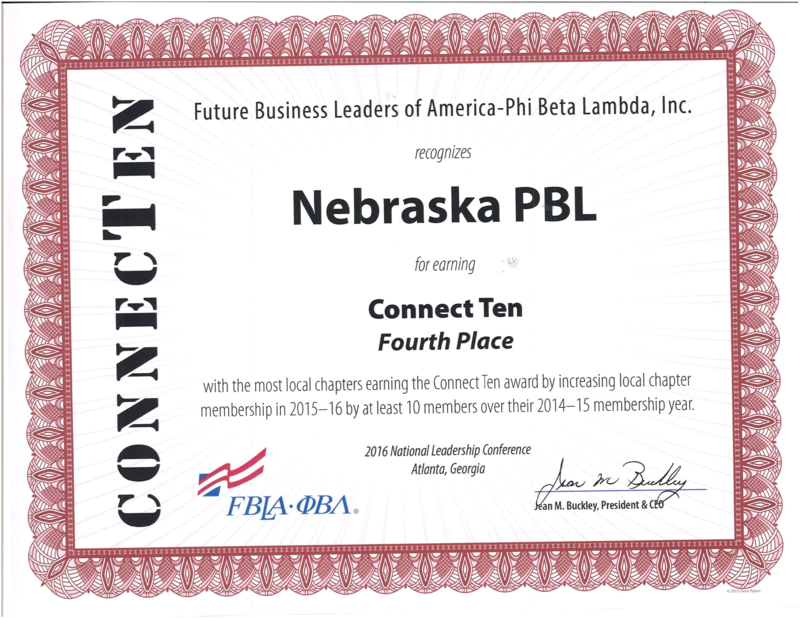 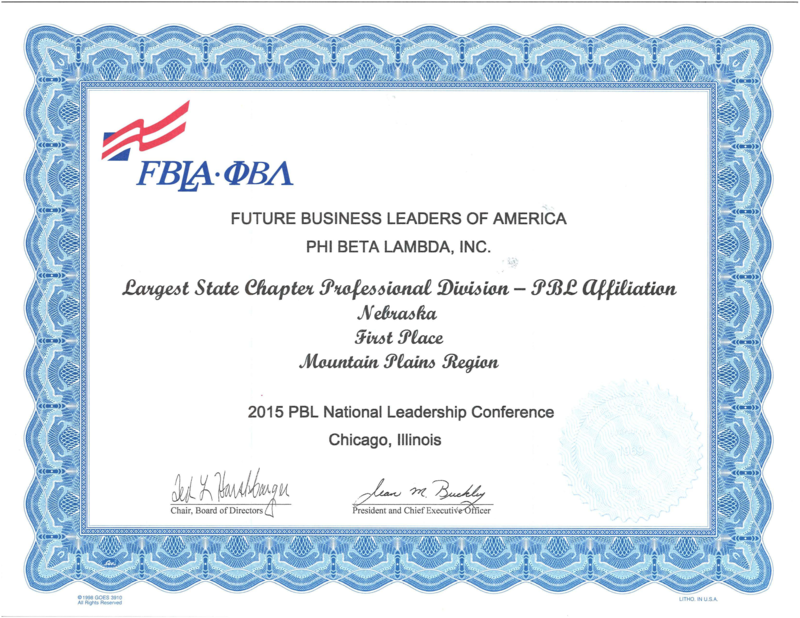 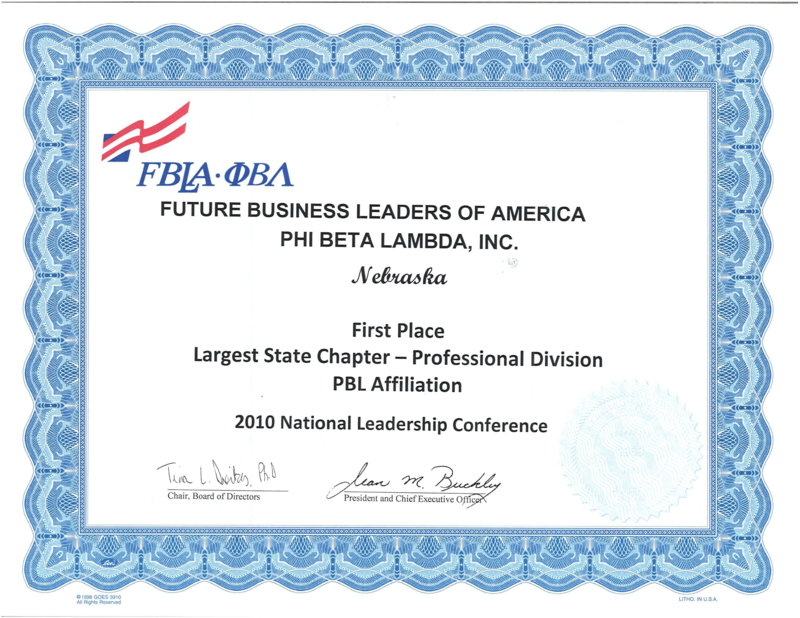 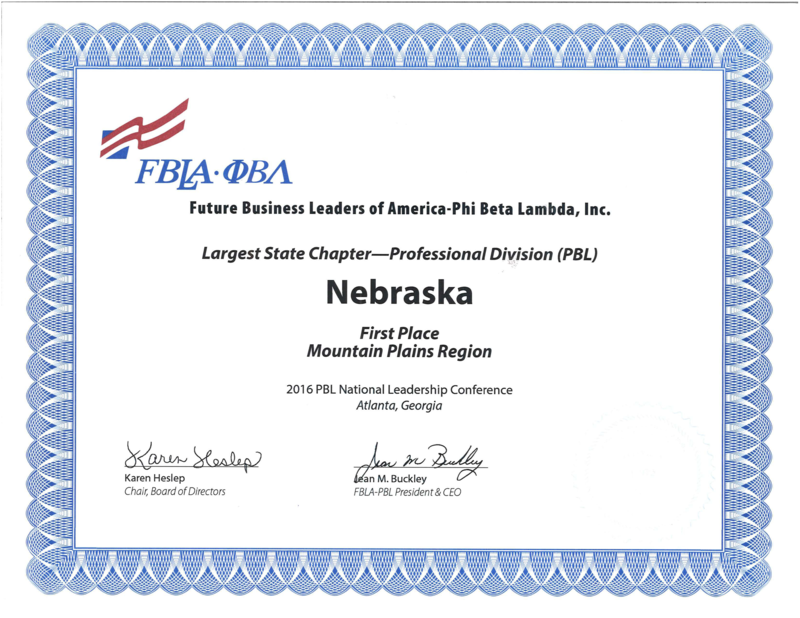 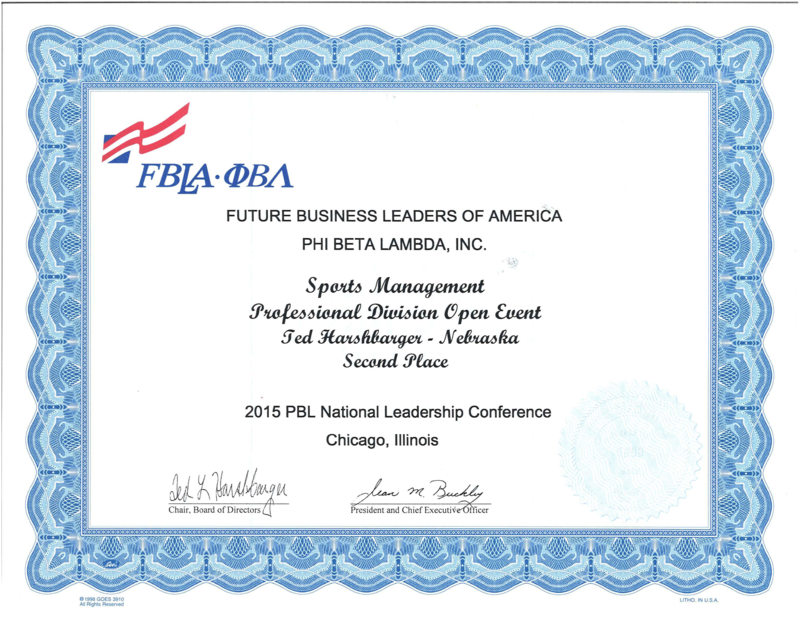 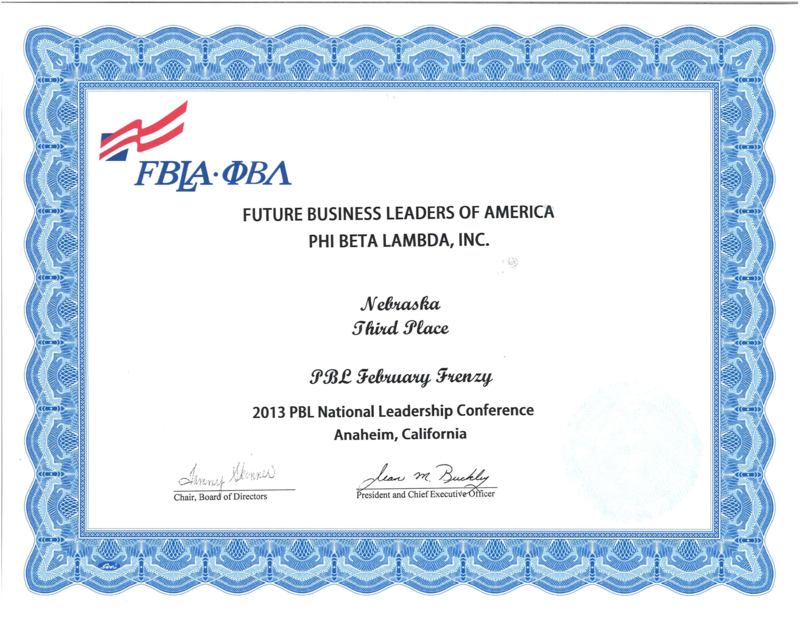 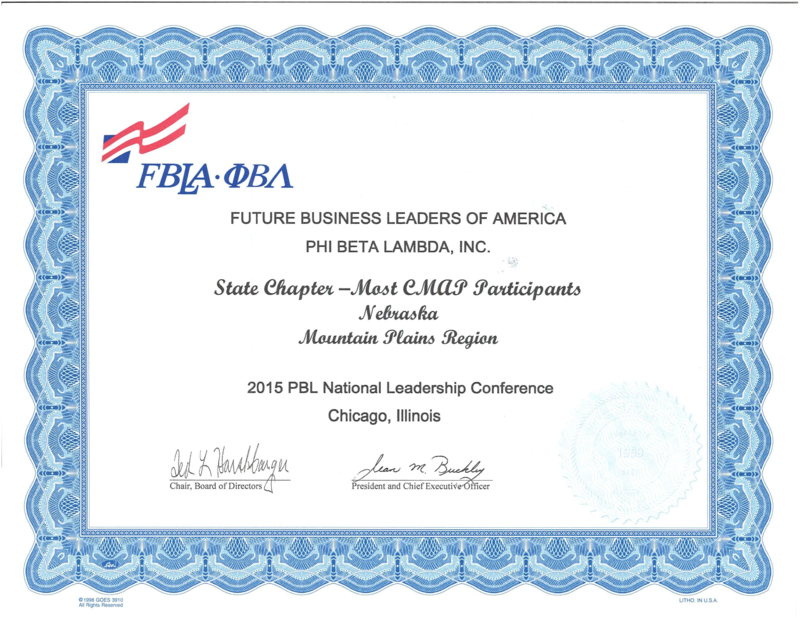 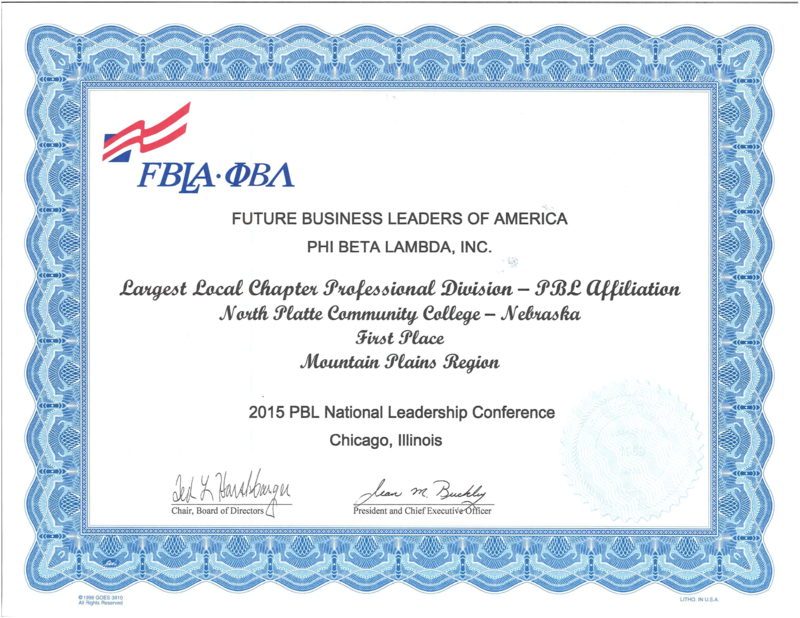 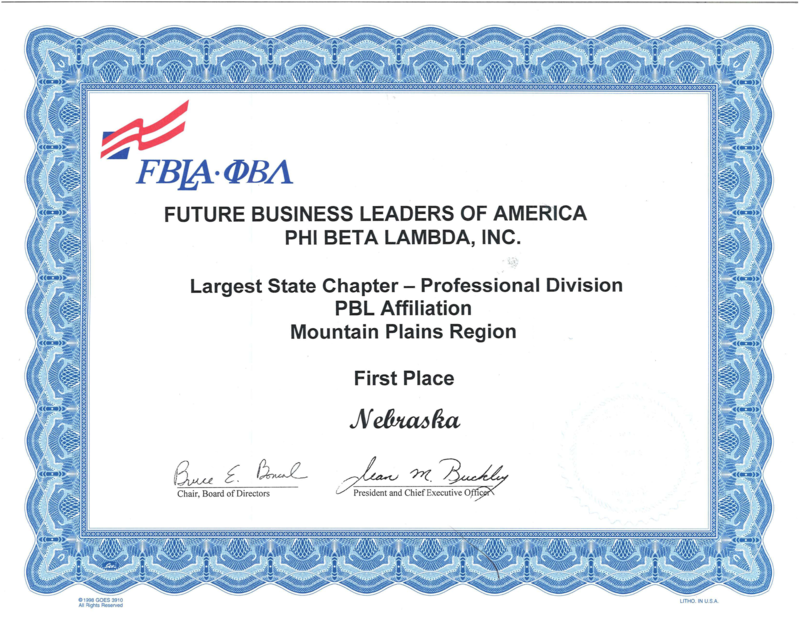 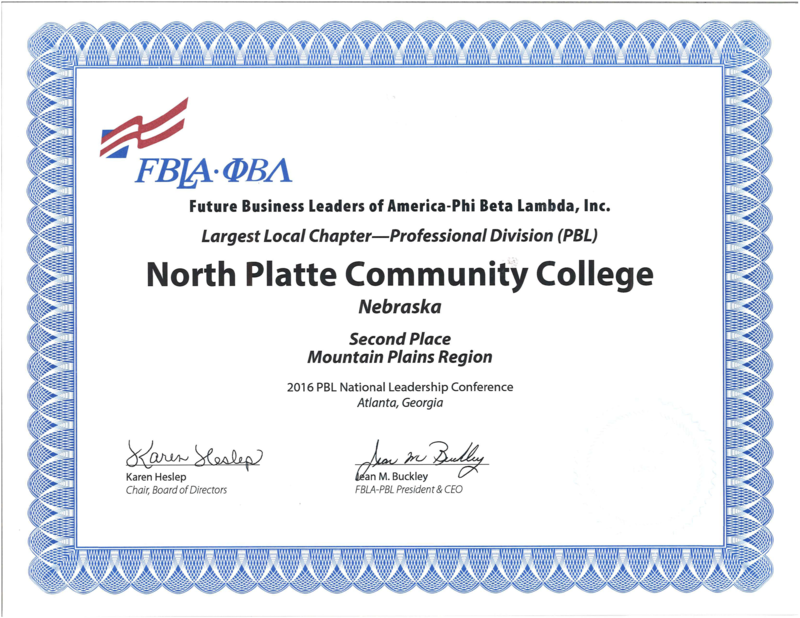 FBLA-PBL was formed as a single organization in 1962. 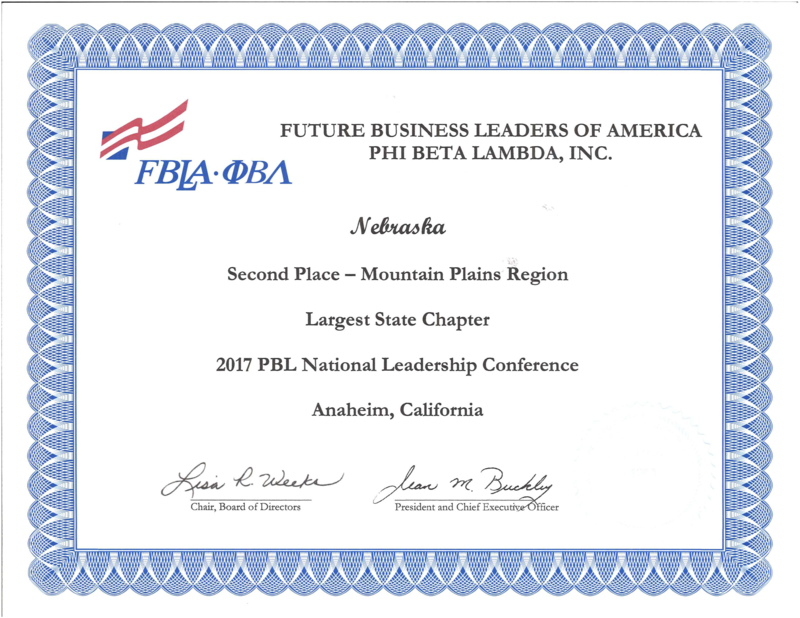 State Officer Positions: President; High School and College Vice Presidents; Corresponding and Recording Secretaries; Treasurer; and Reporter. 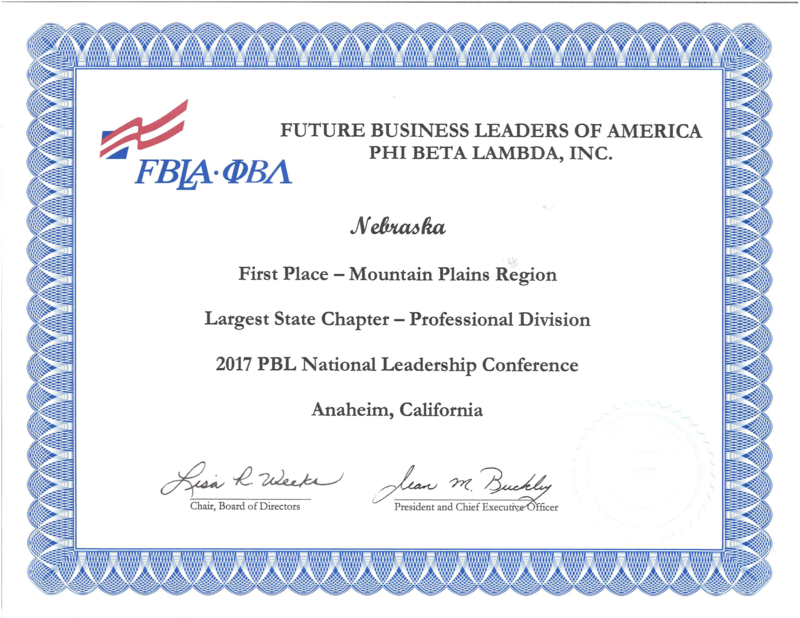 The first SLC was held in March 1962: 3 FBLA chapters, 4 PBL chapters, and delegates from 4 other schools were represented. 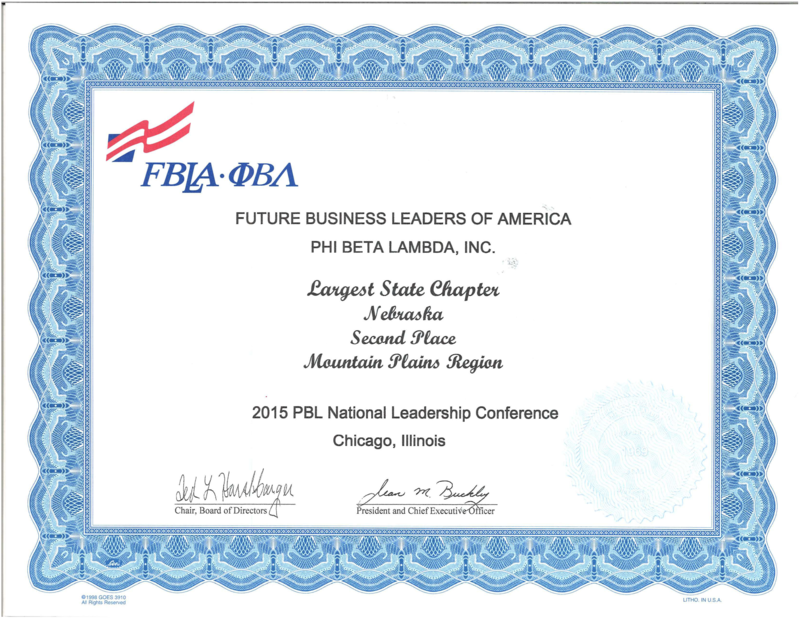 State Officer Positions: President, VP of Membership, VP of Finance, VP of Technology, VP of Public Relations, VP of Communications, and two Assistant VP’s. 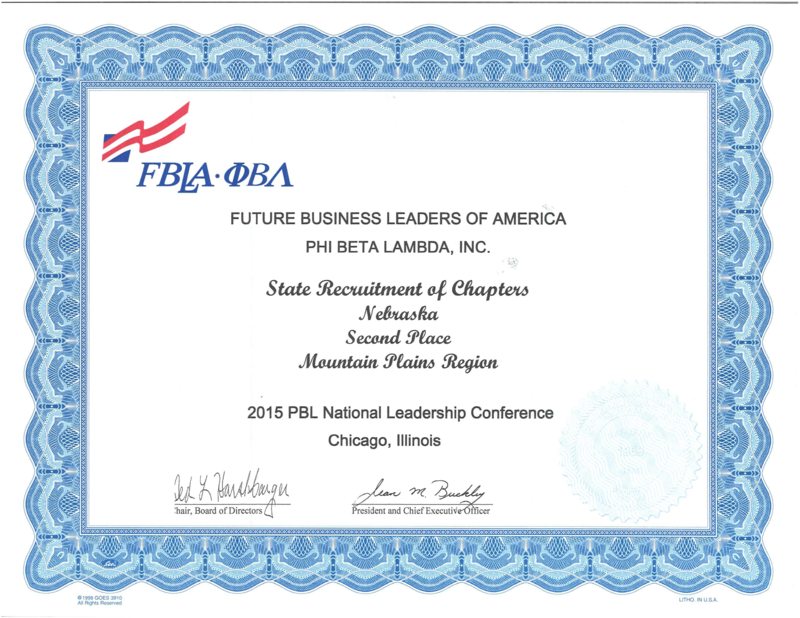 Currently, up to 16 PBL chapters compete at the annual SLC. 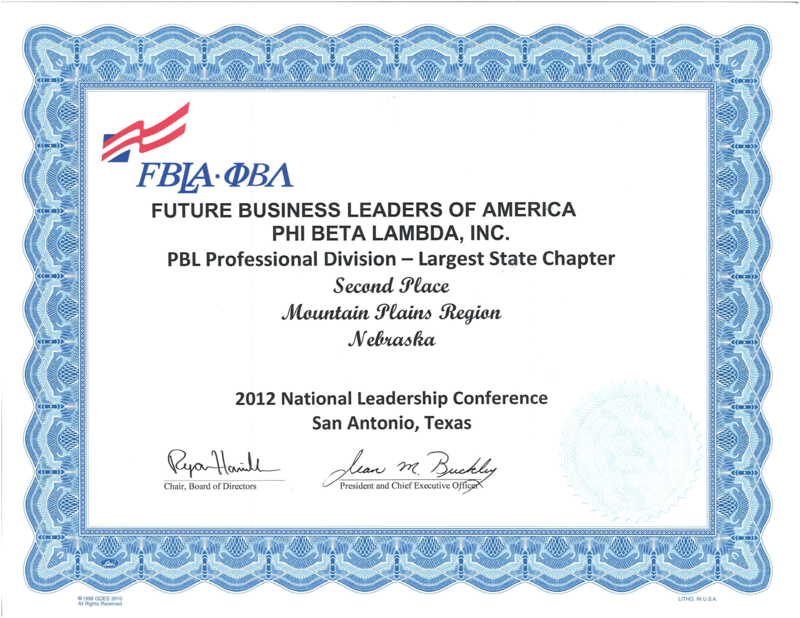 FBLA has it’s own SLC.